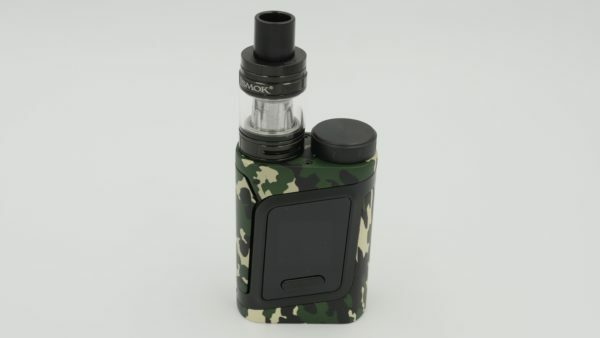 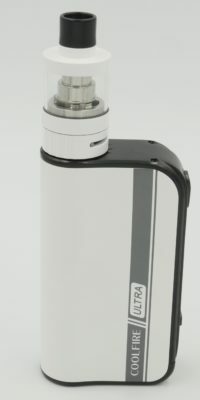 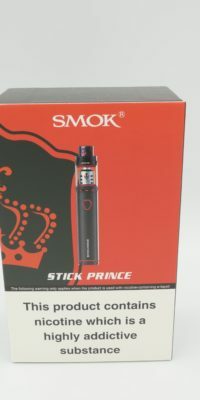 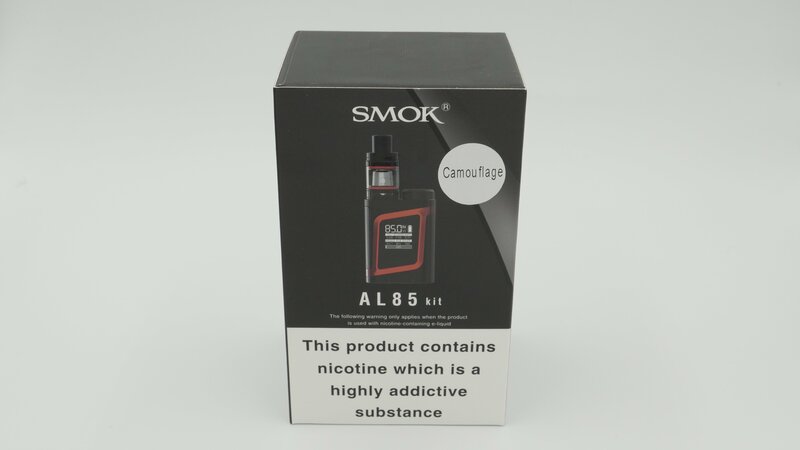 The wonderful Al85 kit is the baby brother of the 220W Alien Kit, ideal for vapers who want something a little bit more slimline for the pocket. 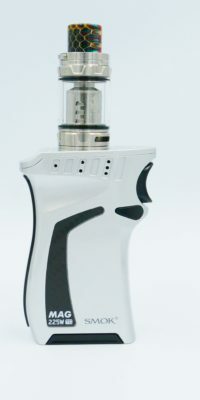 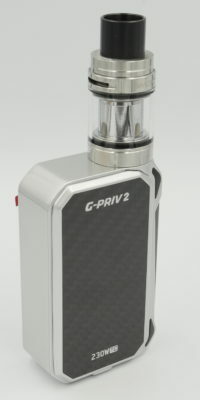 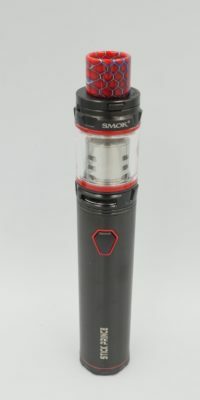 The kit consists of an AL85 mod and a TFV8 Baby tank. 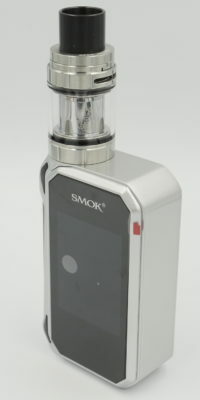 It is a small, sleek, powerful and reliable device with a large LCD display and buttons on the display. 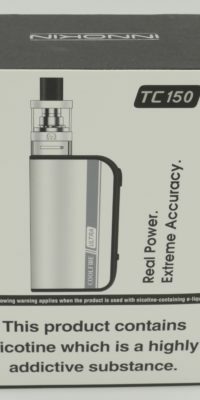 This device will do everything apart from failing to impress.